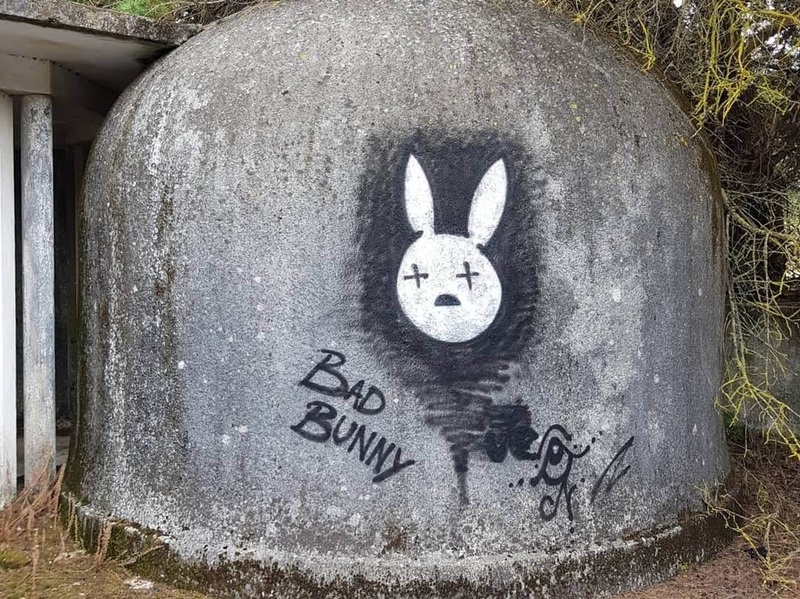 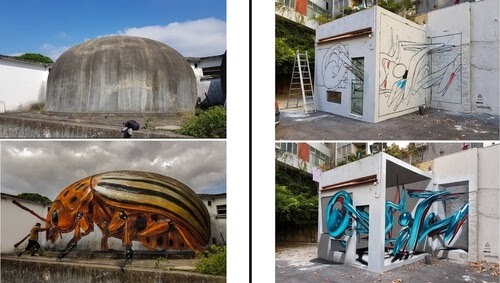 Urban and street art, that can really make a positive difference, to the way our cities look. 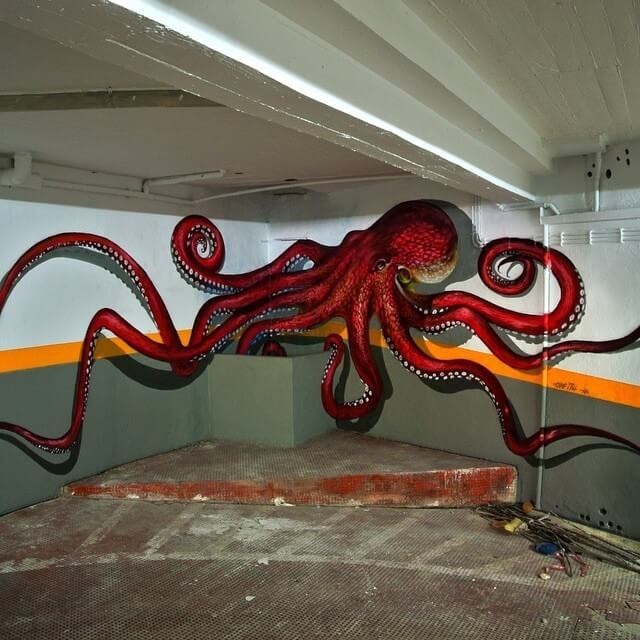 I agree that if you own your own house or building, nobody else should impose their design ideas on you property. 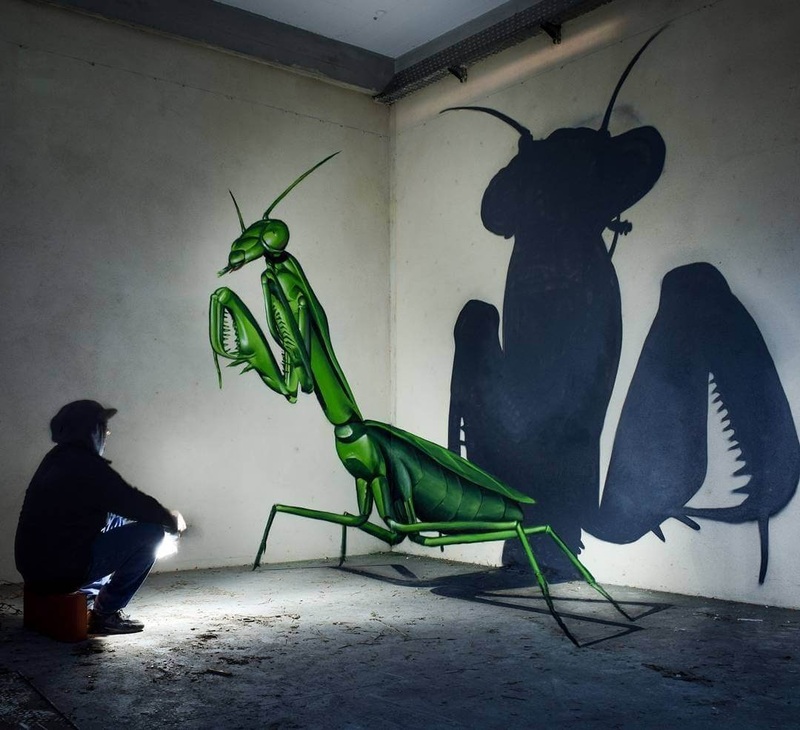 I am talking about collaborations between willing owners and artists. 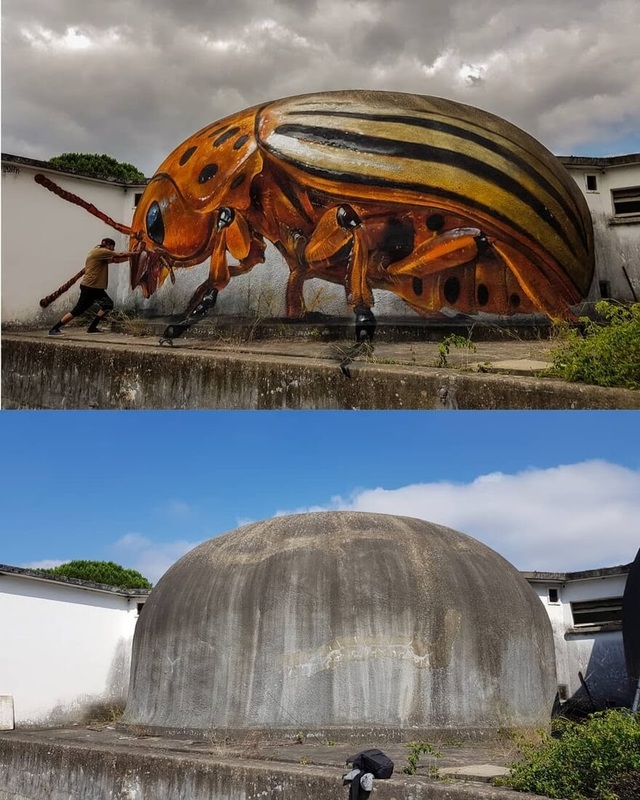 We are seeing more and more examples of massive paintings that cover an entire side of a building. 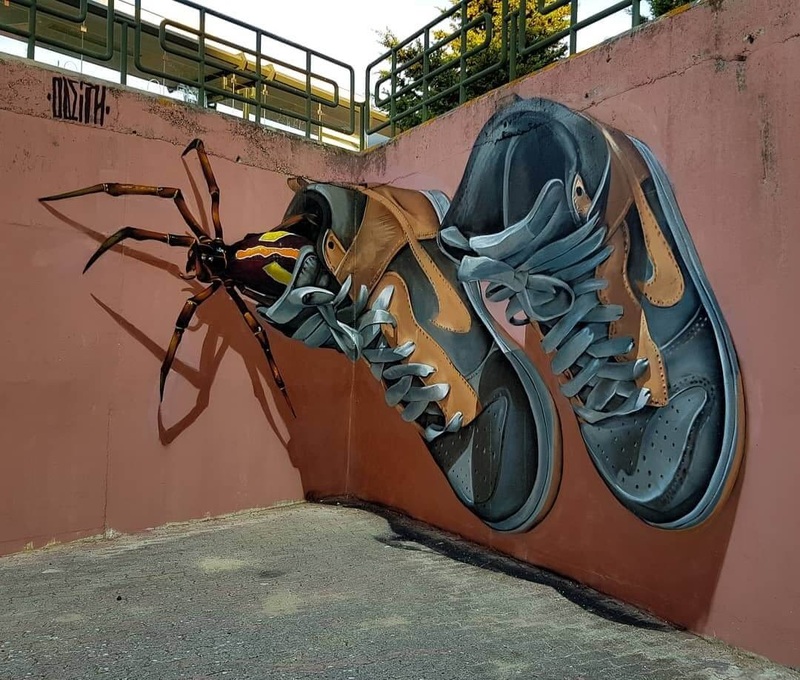 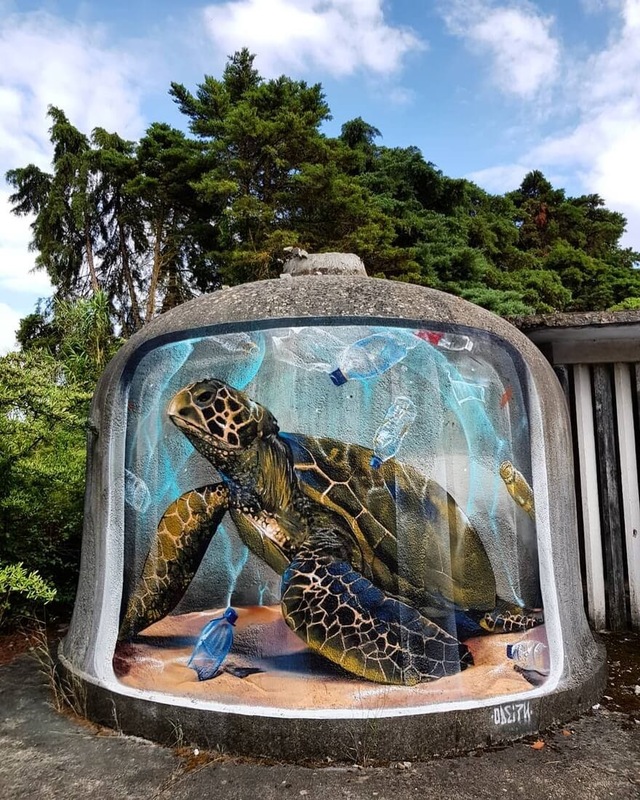 Some of them are placed on the side of buildings that don't have any windows or particular architectural features, they are really made beautiful by the art, that is in sync with the particular structure they are painted on. 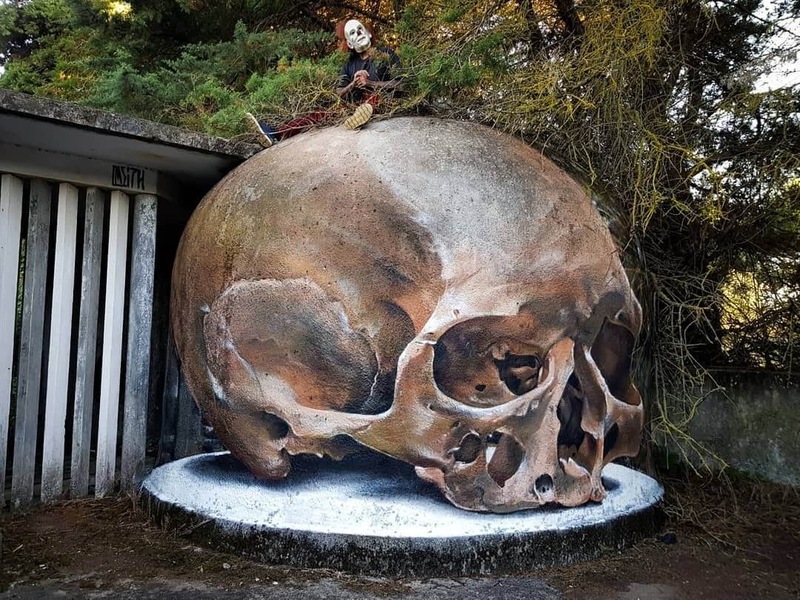 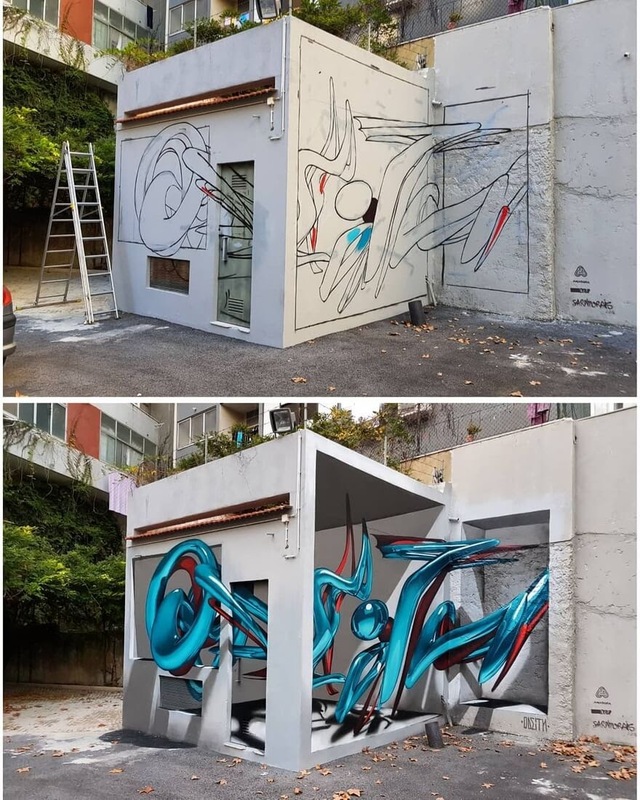 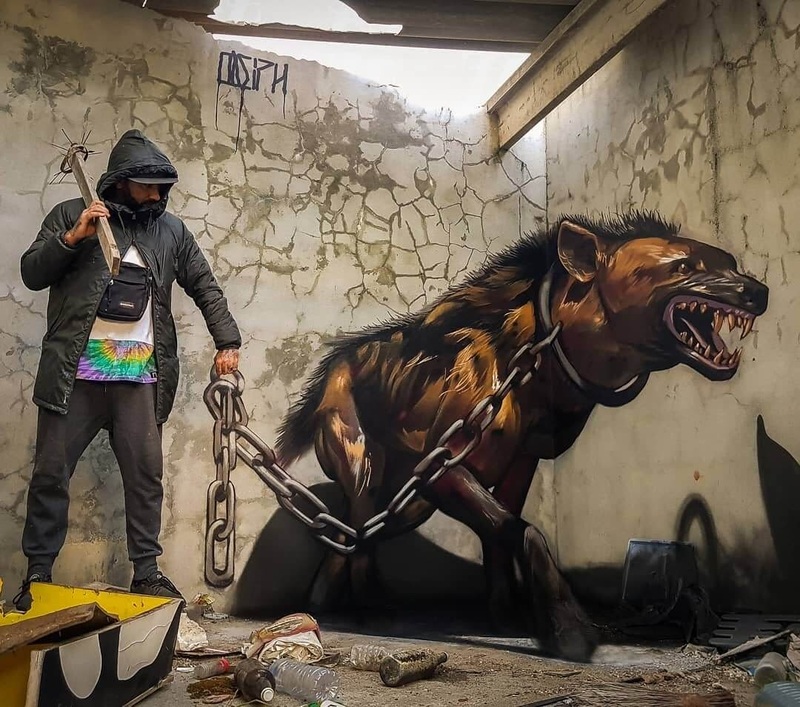 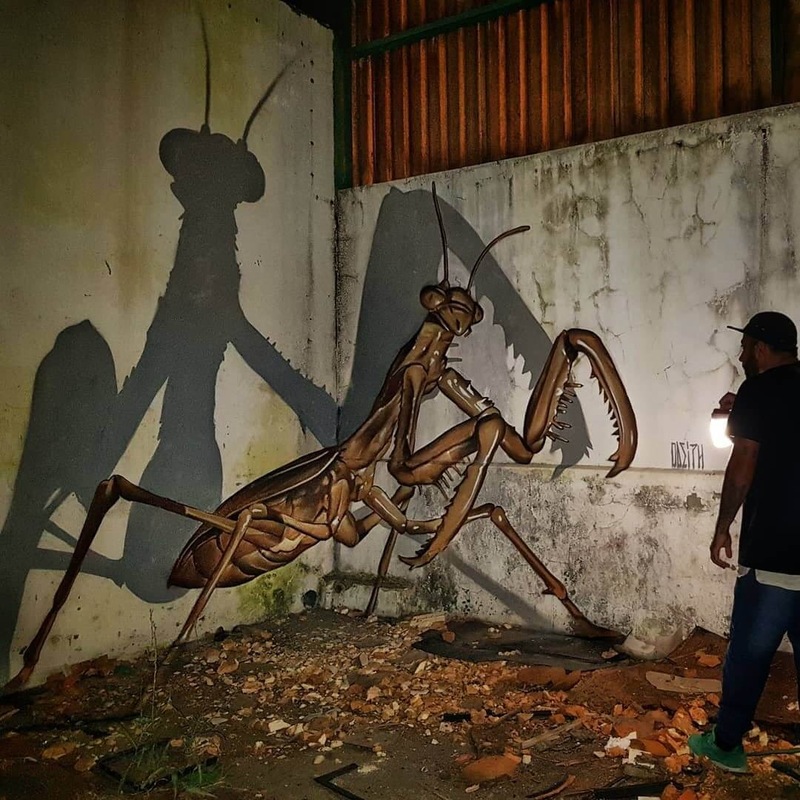 Odeith shows us some clever designs with different techniques, from optical illusions to clever use of the space at hand, to make the drawing really pop. 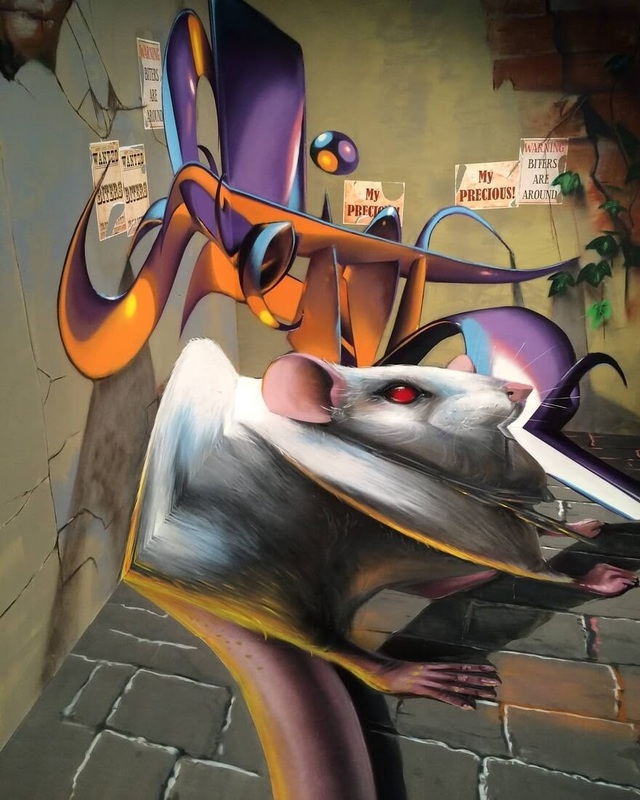 The Rat Painting, shows you how an anamorphic image works and how it has to be designed to give the illusion of being 3D. 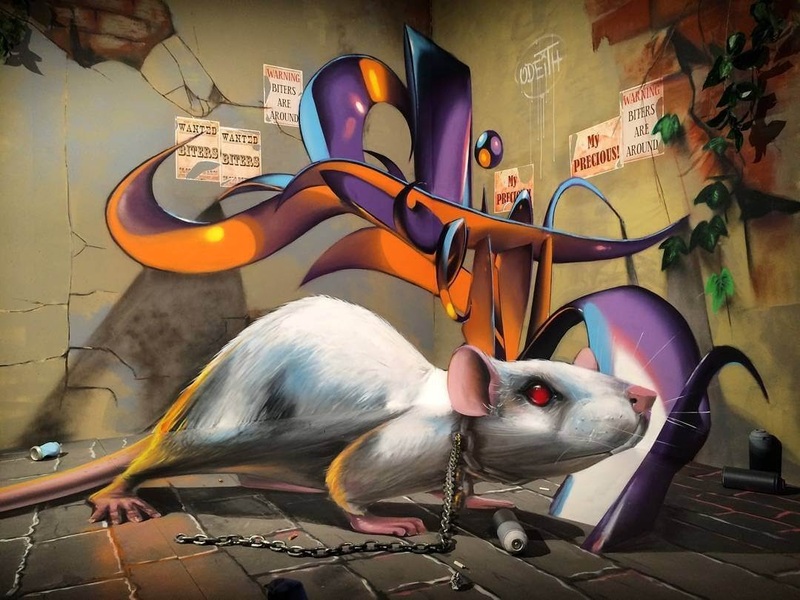 The Rat, this is how it has to be designed to give the illusion of being 3D.